Wondering where TreaZon&apos;s been since he teamed up with fellow reader favorite XV back in early October? Well, wonder no longer. In the intro to new promo single Travel Guide (making its exclusive world premiere right here in the Booth! ), the Cleveland up-and-comer reveals that he&apos;s been traveling “all around the world” – and he wants you to accompany him on his next sojourn. Backed by Oh!&apos;s chilly piano-synth-string instrumental (which is strikingly reminiscent of Soundtrakk&apos;s boardwork on Lupe Fiasco&apos;s Hip Hop Saved My Life), TreaZon invites a special someone to take his hand and jump on his magic carpet for the ride of a lifetime. OK, I made up the magic carpet part, but the track is a little bit like a hip-hop take on A Whole New World. 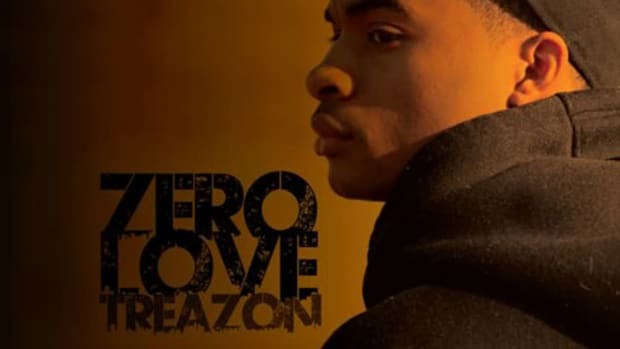 In any case, TreaZon&apos;s lyrical blend of swagger and sincerity is sure to win over listeners of both genders, as is his slightly off-key but definitely endearing singing on the back end. Like what you&apos;re hearing? 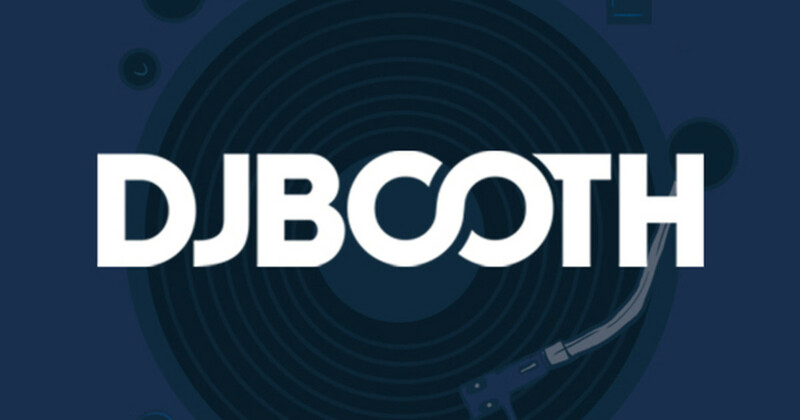 Keep it locked to our DJBooth.net for more from this rising star.